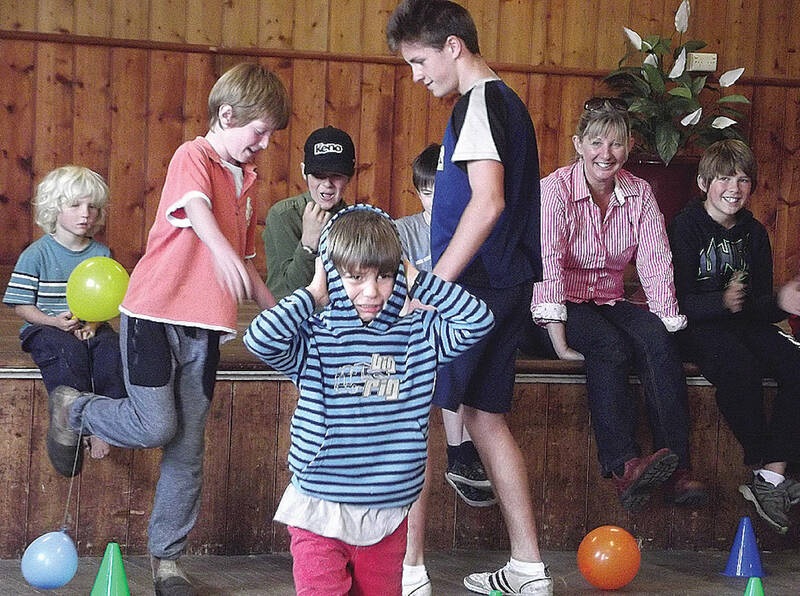 After the recent fires that struck the Shires of Sorell and Tasman the people from the Copping Christian Fellowship along with the Save the Children Fund joined together to provide children from the fire affected areas the chance to get together and ‘play’ again. The two organizations joined forces at the Copping Hall to run an afternoon of fun for children of all ages. Children from families who had lost everything in the fires had smiles on their faces as they raced around the venue laughing and playing games. They were also given the chance to ride on a pony or watch the Sands Family Circus perform and eat delicious food. The children and their parents were also given a chance to share their experiences during the fires.